FREE Grammar Curriculum – $40 Value (ends 11/28/17) – Elementary Grammar is a series of 187 daily worksheets that help your student cover a wide range of grammar skills, including capitalization, synonyms and antonyms, punctuation, parts of speech, making nouns plural, building sentences, word usage, and more. Answer keys are provided. It’s a full year of grammar in easy-to-digest bite-sized pieces. FREE Comic Book Printables for Creative Writing – Do your children give you flack about creative writing assignments? Here’s a new take on being creative that they will really enjoy! Six pages, each with a different layout, will encourage your children to create art and a creative writing piece. FREE Winter-Themed Reading and Spelling Activities – Add some fun to winter reading and spelling lessons with these three hands-on review activities, suitable for all ages and levels. FREE Spelling Practice Printables – In the days of spell check and auto-correct, do we even need to know how to spell anymore? YES! Being confident in spelling leads to confidence in all aspects of literacy. Spelling helps cement the connection between sounds and letters. Handwriting Notebooks with Lots of FREE Resources – Help your child understand that a priority is placed on handwriting practice by creating a notebook specially for the subject. Learning about the U.S.A. Bundle – Study all 50 states with this huge Learning about the U.S.A. bundle! FREE Famous People Printable Pack Volume 6 – Aviators – What do Patrick Gordon Taylor, Charles Kingsford Smith, Billy Bishop, and James Doolittle all have in common? They were all aviators who left their mark on the world through their work in the sky. Leanr more in this free printable pack! FREE Native American Printables and Crafts – It’s that time of the year when homeschoolers love teaching and learning about the Pilgrims and Indians.Thanksgiving is over, but the learning doesn’t have to be! FREE American History Curriculum – Hands-on history curriculum for 1st-6th graders. FREE Take a Stand! Medieval Civilizations – $18.95 value – a Cathy Duffy Top Pick! (ends 11/28) – Teach students how to be historians. They learn not what to think or memorize, but how to analyze the events of the past. 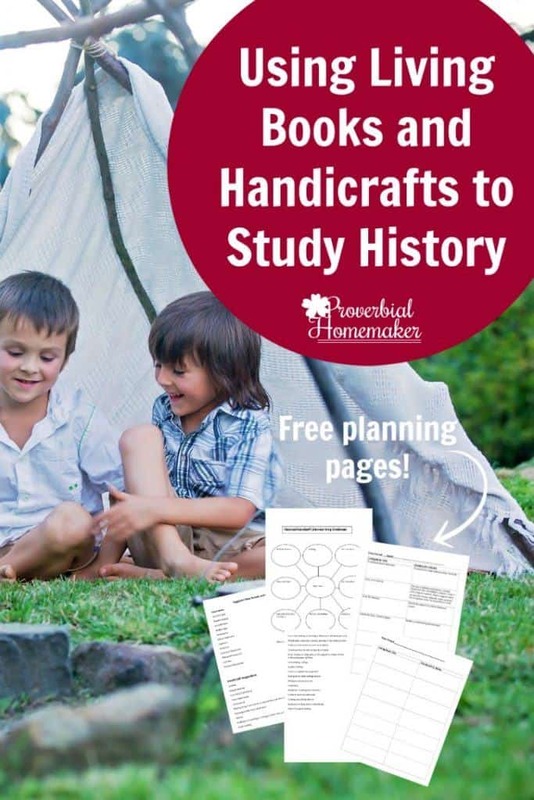 Studying History with Living Books and Handicrafts – Use this awesome guide and tips to let the adventure begin; it comes with free planning pages. FREE Philosopher Notebooking Pages from Homeschool Adventure Co. – $18.95 value – With coloring pages, copywork, maps, and more – Philosopher Notebook Pages makes it easy for young students to document their discoveries. 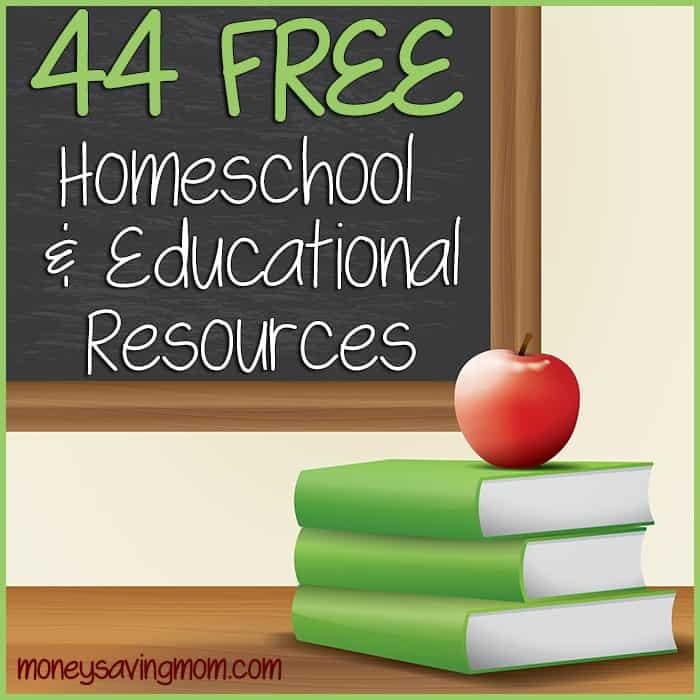 Teaching Home Economics for FREE – If you’d like a concrete curriculum, plan, or help, you’ll want to check out these ways to teach home economics for free! For Technology Lovers- FREE Sketchbook Ideas and Printables – These fun (& free) sketch book ideas help to encourage your kids to think about technology in a conscious and creative way! FREE Printable Coloring Journal Pages for Teens & Tweens – Sometimes you just need to add a little beauty and interest to life. These free, printable Coloring Journal Pages will do just that for your teens & tweens! FREE Historical Paper Dolls – Kids will love coloring, cutting out, and assembling their doll. Various eras are offered – Medieval, Victorian, Edwardian, Ancient Rome, Native Americans, and much, much more! There’s even a set of Jane Austen fashions, men’s fashions, and fashions from the 1960s. FREE Nat King Cole Mini Biography – We love learning about famous musicians and different styles of music in our homeschool. Nat King Cole is such an interesting musician to learn about. 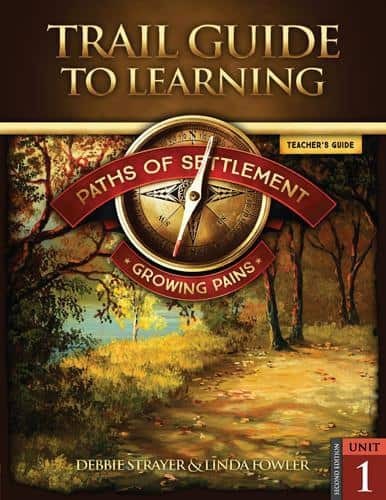 FREEBIE from GeoMatters – Paths of Settlement Unit 1: Growing Pains – $35.00 value (ends 11/28) – Against the backdrop of the French and Indian War, this literature-based curriculum provides glimpses into everyday life and adventure in the colonies. FREE Printable Pirate Rounding Game– Are you working on rounding up to the nearest ten in your homeschool math? Check out this FREE game. FREE Printable Tic Tac Toe Multiplication Games – In this freebie, there are three game boards and one print and play game sheet. FREE Printable Robot Coverall Math Game (Addition and Subtraction) – This free, printable Robot Coverall Math Game comes with directions for five different variations of play. It will keep your student interested and engaged while he practices adding and subtracting! FREE Money Printables – Children love to play with money, but you can turn it into a learning opportunity with these free, printable money worksheets. Completely FREE Math Curriculum – Why spend lots of money on something that you can get without paying a dime? This math curriculum is available completely free and it includes kindergarten, elementary, middle, and high school! FREE Curriculum: Knowledge of Nature Curriculum – Chemistry & Physics – $20.00 value (ends 11/28) – In this full, literature based curriculum, your child will learn about chemistry, physics, animals, scientists, some history, art, and even ice cream! FREE Make Your Own Paper Bag Lungs Activity – If you are learning about the Human Body in your homeschool science you will love this fun hands on activity! FREE Protozoa; A Poseidon Adventure by Ellen J. Mchenry – $14.95 value (ends 11/28) – Ellen McHenry is a super popular publisher and has amazing science curriculum. Don’t miss this offer! 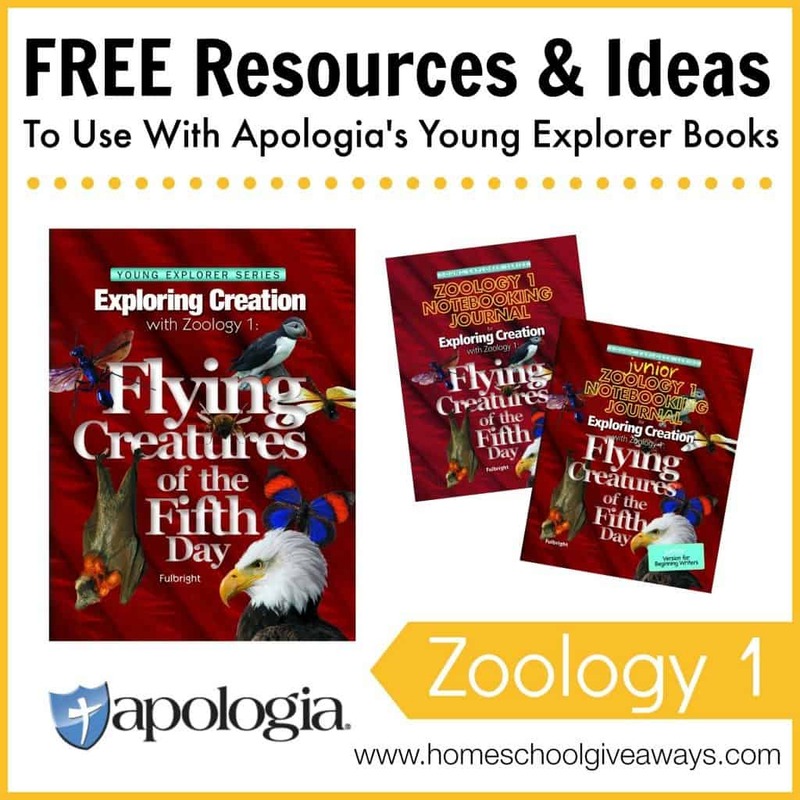 FREE Resources and Ideas To Use With Apologia’s Young Explorer Books – Unit studies, printables, ideas & more for ALL Apologia Young Explorer science books! FREE Kindergarten Writing Prompts – Teaching our little ones to write can begin as early as kindergarten.Teaching writing at such a young age is supposed to be fun, and encourage them to be creative. This freebie will help you make writing fun. 40 Fine Motor Skills Activities– Children can build hand and finger dexterity as they play with small objects and even materials like play dough or modeling clay. Try ABCmouse.com for FREE – learning app/site for ages 2-8 – my daughter loves being on this site and event though she is 8 years old, she still learns a ton! FREE Number Trace and Draw Pages – These free numbers tracing pages are perfect practice for preschool and kindergarten students learning numbers 0-9. The free pages will help your homschooler practice fine motor skills and number tracing and number writing. FREE Printable High School Homeschool Transcript Template – If your high schooler is college-bound, you will need a transcript. Check out this FREE one. FREE Homeschooler’s Guide to Teaching Highschool Math – Read more about this great all in one resource for teaching highschool math! FREE History and Philosophy of the Western World Curriculum – $34.99 value (ends 11/28) – This is a user-friendly, college-prep text. It has 30 short, no-busywork chapters and includes answer key! FREE Middle School Easy Essay Writing Packet – If you have a child that struggles with essay writing, then this freebie is for you. FREE Printable 10 Character Studies – This character study that will encourage children (and adults) to be good and make right choices. Last chance to SAVE 40% on all digital resources at Home School Adventure Co. – Biblical worldview resources for homeschoolers. 100 FREE Christmas Printables for Kids – This list of 100 free Christmas Printables for Kids has something for every child from toddler to sixth grade. FREE Jewish Studies Copywork and Activity Printables – If you have ever been interested in dabbling in the Hebrew language, you’re going to love these fantastic resources! There is lots of copywork including selections from the Torah. What to Do With Old Christmas Cards – Christmas cards can become precious mementos with these creative ideas! FREE Coloring Advent Calendars – Two Choices – This is a fun Advent actifity for kids. FREE and Cheap Kids Christmas Picture Books for Kindle – Get your kids in the holiday spirit with this wonderful collection of cheap Christmas books for kids! 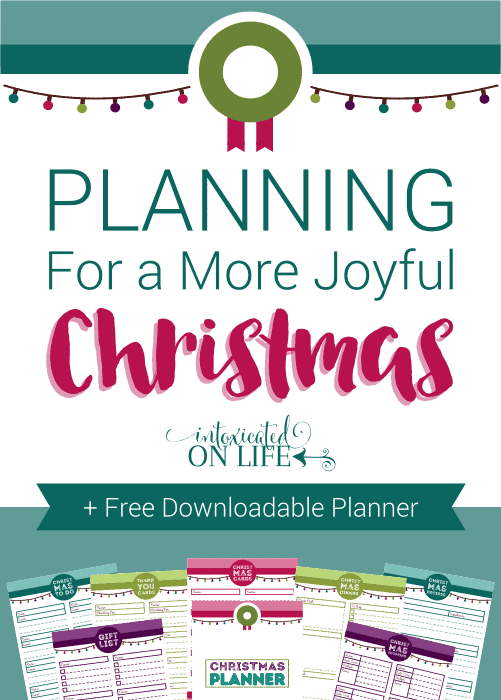 FREE Downloadable Christmas Planner – This is a great freebie that will help you get planned and organized for a relaxing and more joyful Christmas! FREE: The Organized Homeschool Planner™ – $20.00 value (ends 11/28) – Do you need some organization in your homeschool? Look no further! The Organized Homeschool Planner™ is just what you need. How I Plan Our Homeschool Week – Maybe you need a change in the way you plan our homeschool week? How to Create a Chore Chart That Works with FREE Printable Pack – Here are some tips that will help your chore charts to become a success in your household! Along with them, is a free, printable pack of three chore charts. FREE Homeschool Starter Guide – A wonderful tarter guide to help new moms or to help moms who hope to transition to homeschooling. 17 Brilliant Ways to Pay Off Debt Faster Than Ever Before – When the Christmas gift-buying season arrives, there’s always the temptation to use the credit cards. Don’t fall for that trap this year! In fact, you can start to utilize these 17 brilliant ideas to pay debt off! FREE Meal Planning Printables- Save a Ton of Money – Save time in the kitchen and money using these free meal planning printables! 14 Reasons to Declutter Your Kids’ Toys – Kids are often overwhelmed at all they need to keep straightened up, but parents just keep adding to the problem. This will help! Create a Homeschool Schedule That Works- FREE Printables – Create a schedule that works for your family and for your season. Get a 4-video set for FREE when you become a new member of the Kids Cook Real Food eCourse! – Teaching your kids to cook is a lost art – make sure your children are equipped to feed themselves as adults. Whole30 4-Week Guide with Meal Plans, Grocery Lists, and FREE Printables – This freebie is awesome if you eat healthy or want to start doing so in the new year. How We Save $629 a Month on Medical Insurance – Looking for ways to cut the costs of rising healthi nsurance rates? 25 Easy Christmas Gifts That You Can Make in 15 Minutes – Check out this list of 25 Easy Christmas Gifts That You Can Make in 15 Minutes. If you’re looking to knock out some Christmas shopping, you can make some really beautiful gifts instead. 28 DIY Altoid Tin Toys – Why not consider making your own unique gifts this Christmas? You can tailor them to your children’s particular interests and watch as they delight your children on Christmas morning. 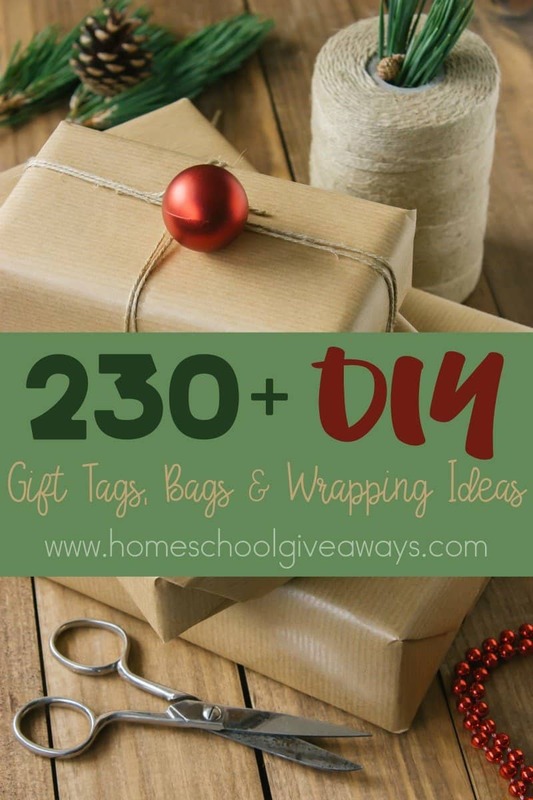 230+ DIY Gift Tags, Bags & Wrapping Ideas – Jazz up your gifts this year ANd save money in the process! « Redbox: Get a Blu-ray rental for just $0.15!